Does the evil always have a face? Does it always have horns and smells of sulfur? From "Omen", our new line of clothing, this round neck T-Shirts for men, Damon, is a black tee made of high quality cotton featuring an effigy of Satan. Worshipped by dark cults and feared by many as the incarnation of evil, the Baphomet is a fallen angel, seen as antagonist of the Biblical God, or simply as the dark side of the duality between light and dark, good and evil, and so on. 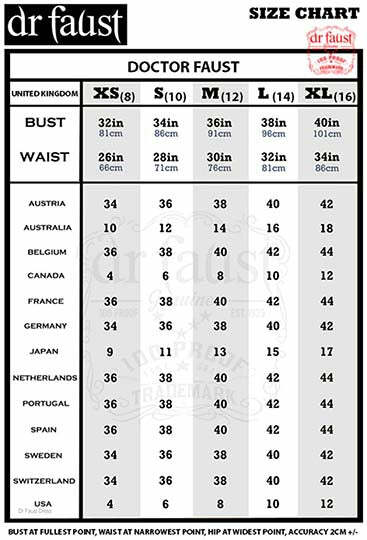 This goth style on a simple but stylish t-shirt is a faithful reconstruction of Satan's face according to the ancient grimoria. Matches with Jeans, Cargo Trousers or any casual bottoms from your wardrobe. 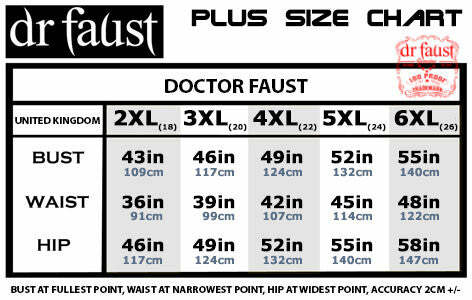 with DR FAUST Branding, 95% Cotton, 5% Elastane.